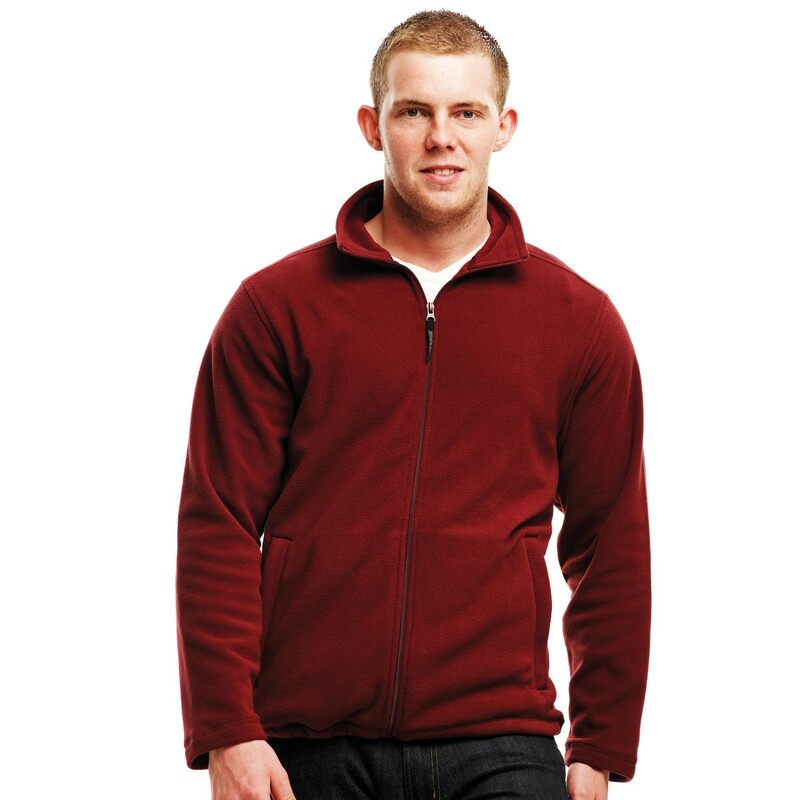 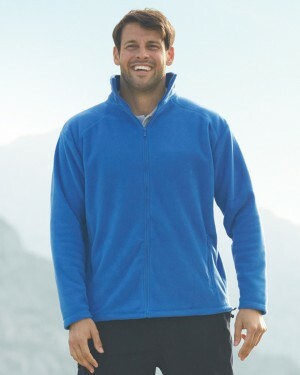 The Regatta full zip fleece is a great choice for those looking for a comfortable and durable fleece at a great price. 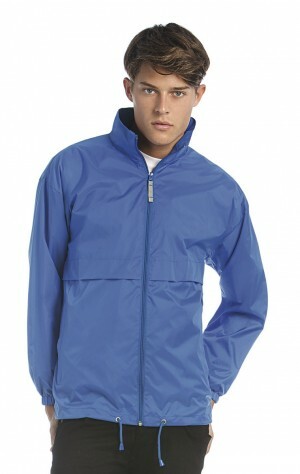 It is suitable for outdoor workwear and colder weather activities. 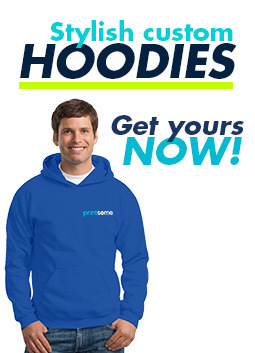 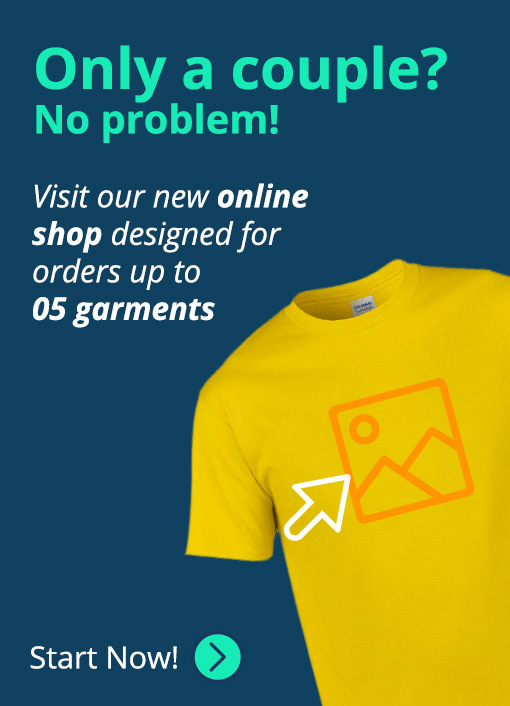 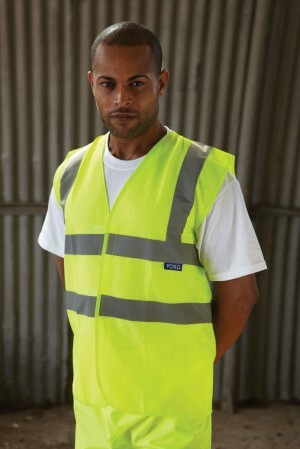 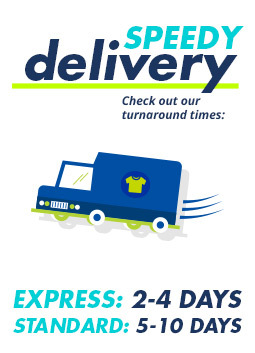 Available in multiple colours and perfect for embroidery, this is great for corporate workwear and also for those seeking a custom embroidered fleece.